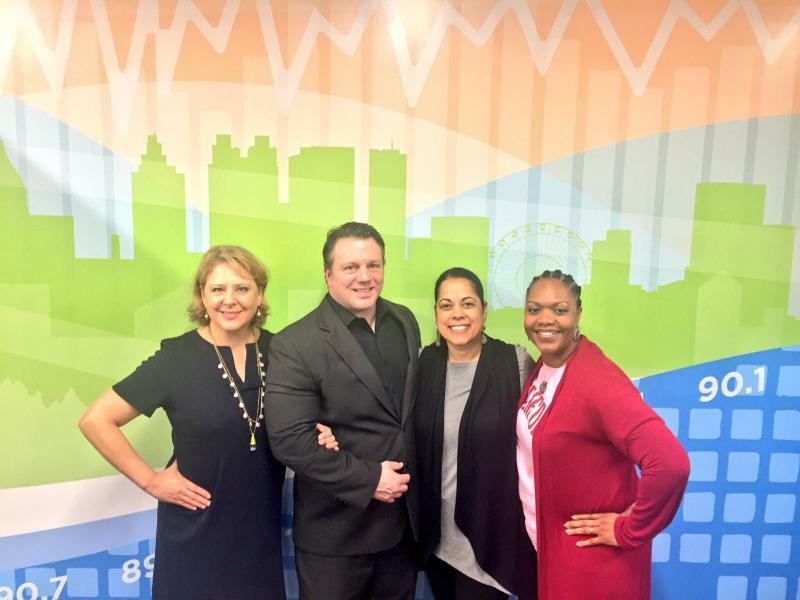 Natalie Pawelski, Greg Williams, Roxanne Donovan and Nicki Salcedo joined for the Breakroom May 4, 2018. 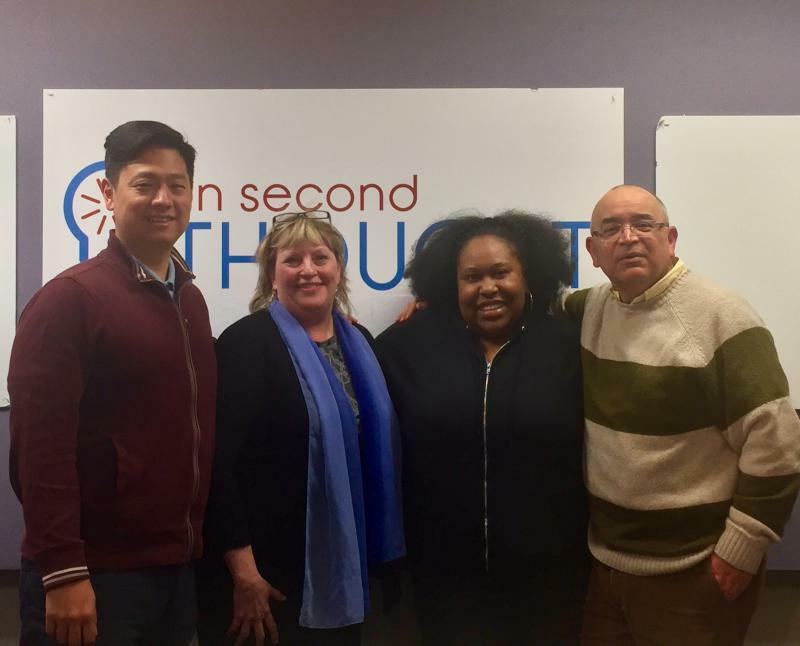 On Second Thought host Adam Ragusea breaks down the week's news with Natalie Pawelski, Greg Williams, Roxanne Donovan and Nicki Salcedo. 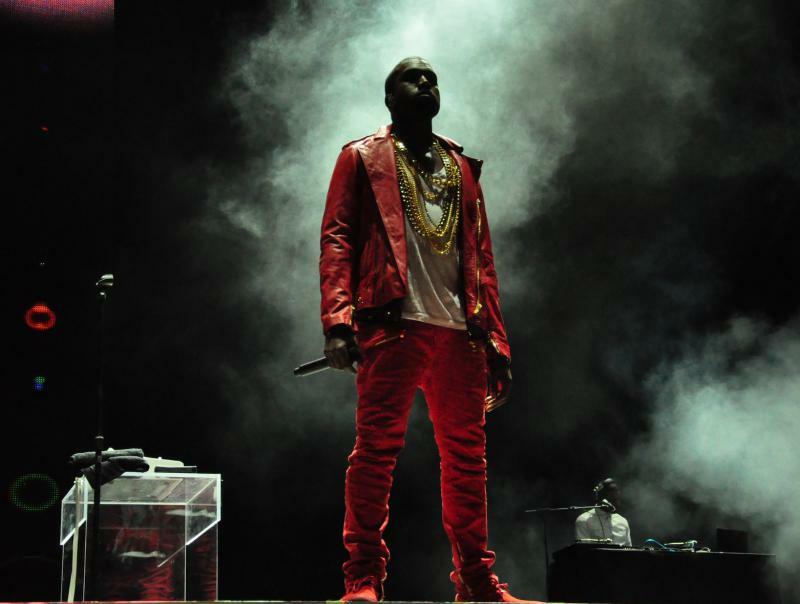 Kanye West continues to baffle the Internet with his tweets. The Time's Up movement is calling for Spotify, iTunes and R. Kelly's label to drop the rhythm and blues artist after the latest round of sexual assault allegations leveled against the musician. Michelle Wolf, the comedian at the White House Correspondents Dinner drew criticism for her remarks about President Trump’s press secretary, Sarah Huckabee Sanders. Did she go too far? Republican Secretary of State Brian Kemp is drawing attention with his new ad in the governor's race. It shows him holding a shotgun while lecturing his daughter's boyfriend on the Second Amendment. Both Delta and Alaska Airlines have tightened their regulations for transporting pets and service animals. The Americans With Disabilities Act defines service animals to be dogs or miniature horses that are trained to help people with disabilities. What should be done with the more exotic creatures people claim to be service animals? A Catholic high school in Michigan has gotten backlash after offering “modesty ponchos” to female students who do not follow the dress code for the school’s prom. Charlie Rose has been rumored as possible host of a new series that would interview men who, like Rose himself, were brought to judgment by the #MeToo movement. What message would a show like this send?